We take customer service to the next level with our auto repair tracking feature. 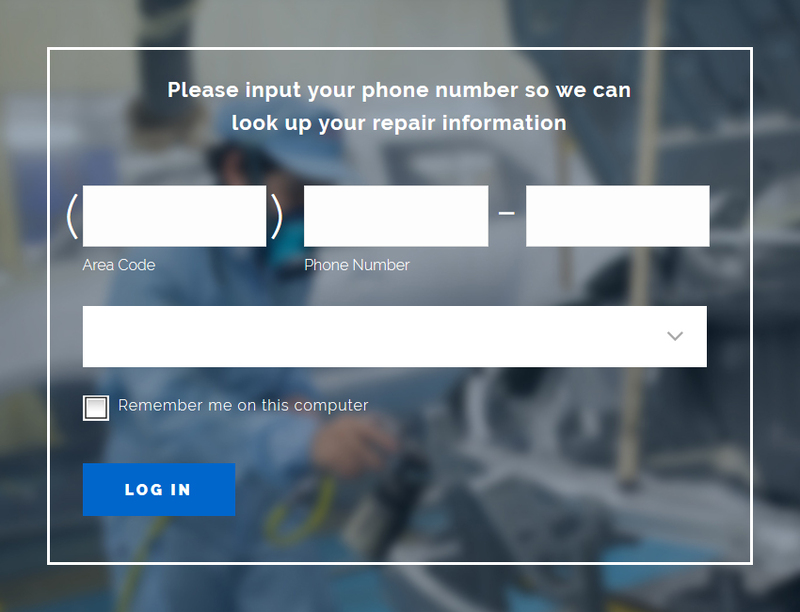 Checking your repair status has never been so easy. Rest assured your vehicle is with experience and I-Car certified technicians working with state of the art production equiptment, systems and processes. 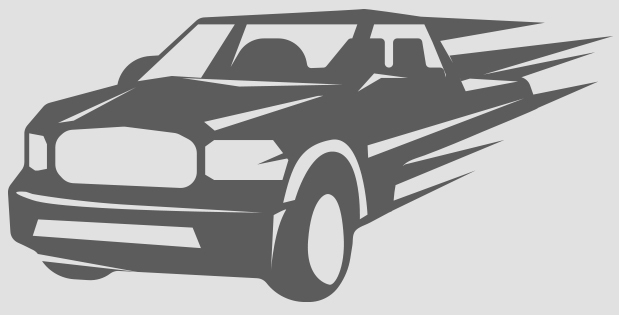 Tommy’s Paint and Body also offers a Lifetime Guarantee on all collision and paint repairs. Our trained technicians have the expertise and follow a specific 10 Step Repair Process that is backed by our lifetime guarantee.